UVB is ideal for people who prefer a more theatrical experience. We offer a dynamic and hugely creative environment with lots of interesting spaces to hold a reception, ceremony and party. Take your vows then take a bow! 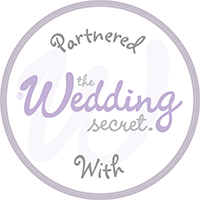 A unique wedding requires a truly dramatic setting and we’re in the business of realising dreams and making memories. 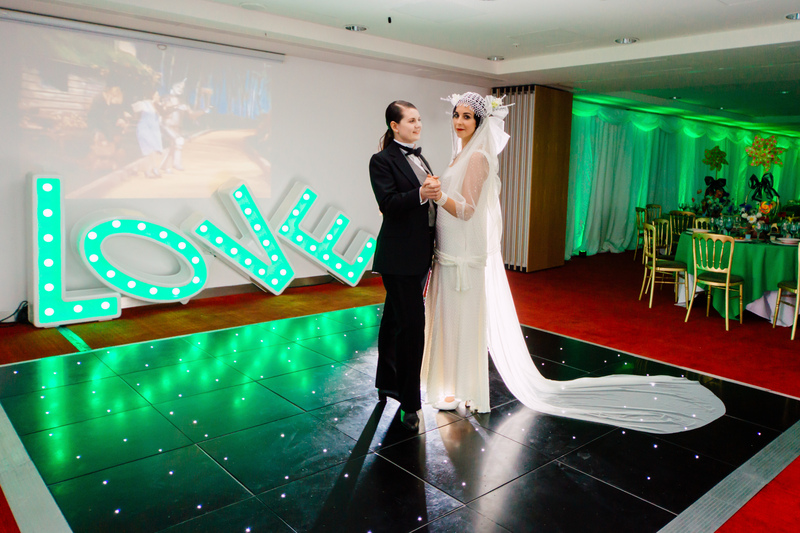 Who better than Unique Venues Birmingham to give your special celebration the magic it deserves? 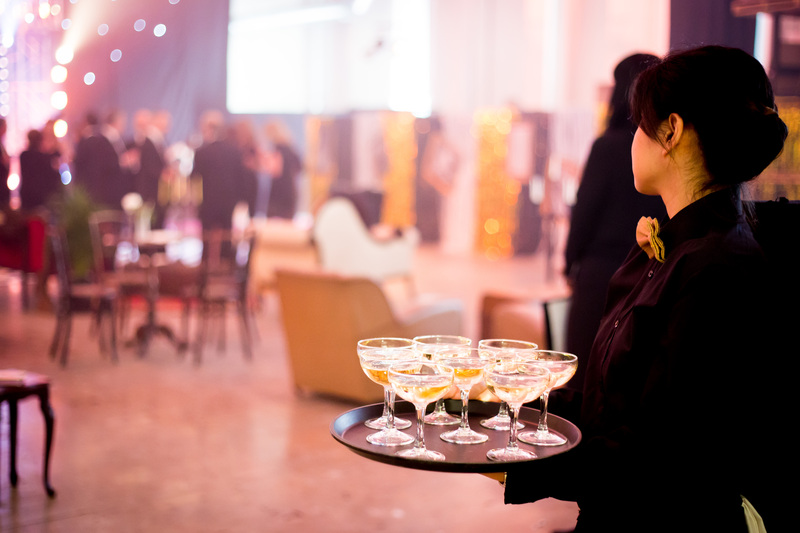 Whatever your preference, our Events team will assist you in making the most of all the amazing complementary services we have to offer to ensure you have the wedding or your dreams. 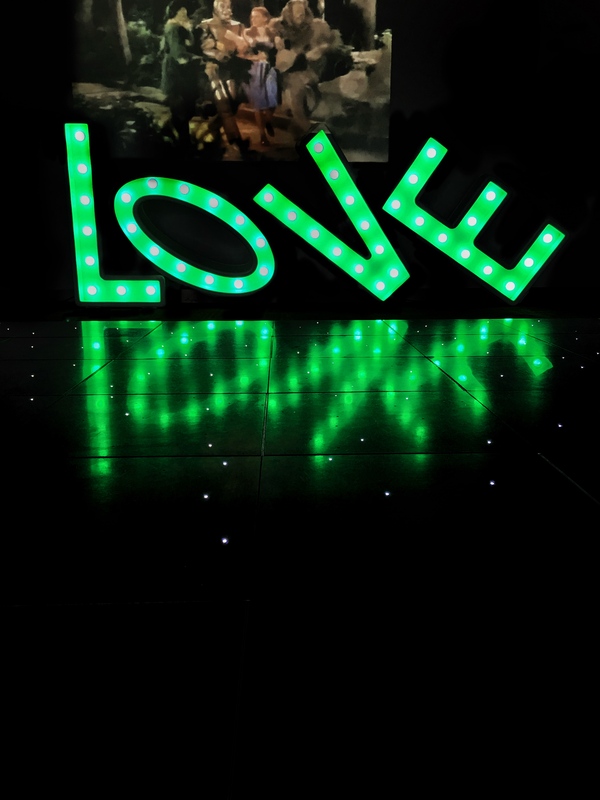 We host a few select weddings every year so each one is given our undivided love and attention. 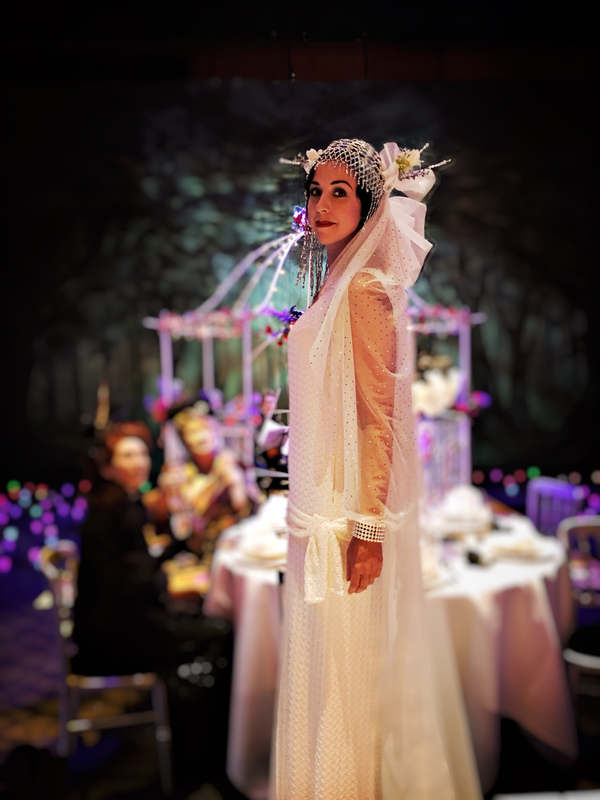 Themed Hen and Stag Parties with theatre Make Up or Stage Combat workshops, Costume or Cocktail Making Days. The way to a clients’ heart . . .
Any fabulous party needs fabulous cuisine too! We work with a range of professional caterers to provide delicious, high quality, locally sourced menus tailored to suit your tastes. Just share your dreams with us and we’ll try to make your wishes a reality with a bespoke package to suit your unique style. The REP has helped us make a dream come true. They have been there with us all the time. They have been scrupulous and attentive and have listened to us and complied with all our requests. They have always been patient with us when, at times, we were a little bit nervous and challenging. 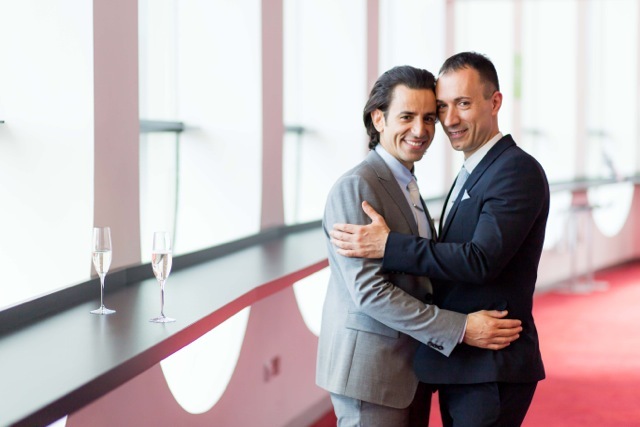 The REP has not only organised our event in an impeccable way whilst accommodating our guests – many coming from different countries – but they also catered for everybody’s needs and gave us helpful tips on how to shape our ceremony. 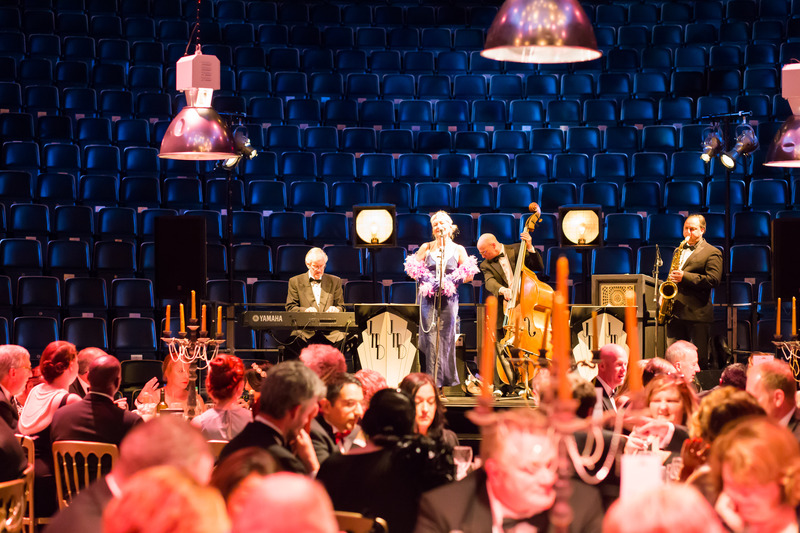 As a venue, The REP is set in a great central location in Birmingham, which makes it very convenient and appealing. 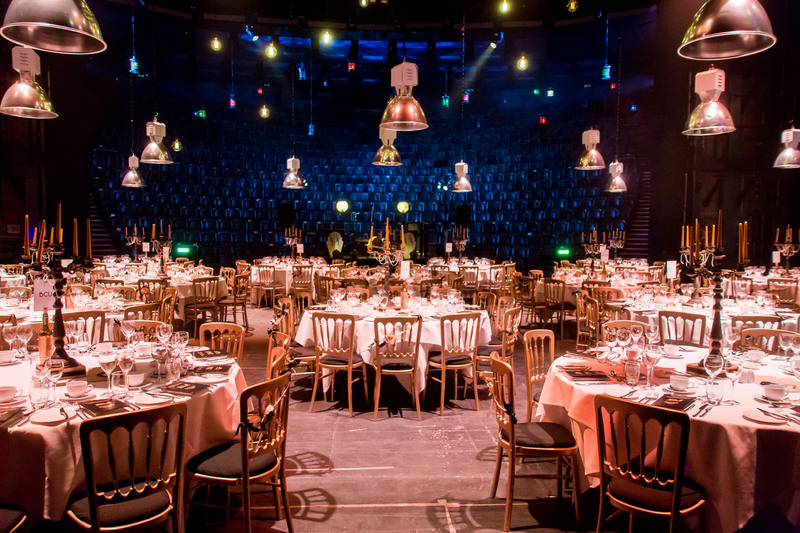 The venue itself creates a dramatic effect, whilst being connected to the Library of Birmingham and situated in front of a lovely square. It has a truly colourful and vibrant atmosphere inside and we really enjoyed having our ceremony and reception there, as it offered something unique and different to most other venues.